The producers of an upcoming live-action Pokémon movie have just caught themselves two writers with lots of experience points. They’re Nicole Perlman, co-writer of Guardians of the Galaxy and the upcoming Captain Marvel, along with Alex Hirsch, the creator of Disney’s hit show Gravity Falls. Variety reports Hirsch and Perlman will not write a movie based on the full Pokémon universe, however. Nor will it be about Pokémon Go. 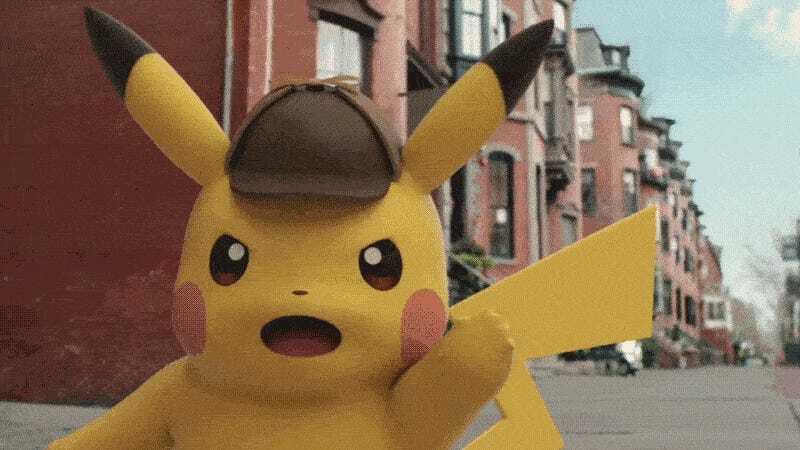 As previously reported, they’re adapting the recent game Great Detective Pikachu: Birth of a Duo, which follows a particularly smart Pikachu who teams up with a boy who understands him to solve crimes. They’ll shorten the title down to Detective Pikachu. Here’s a trailer for the game, not the movie. Obviously. 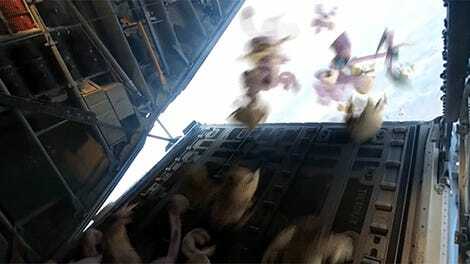 Legendary Pictures is producing Detective Pikachu and Universal Pictures will distribute. For more on just what, exactly, this game entails and how it could make a movie, check out this piece.